We are always trying new strains at Ganja Goddess and we want to start featuring what we are enjoying. Take a look a couple of the go to cannabis strains for the month of September. Make sure to stop by our Seattle shop located in SODO and take a look for yourself! Ganja Goddess budtender, Brian C's, thoughts on this strain: If I had to be stuck on a desert island with only one strain of cannabis, it would have to be Gorilla Glue #4 by From the Soil. I've never had a batch that I was disappointed in. It tastes like a Christmas tree farm and always gives me clearheaded energy when I need it, followed by some blissful relaxation. It's the King Kong to my Fay Wray. Ganja Goddess budtender, Alisha's, thoughts on this strain: For an uplifting, creative sativa hybrid, Seatown Lemon Haze is always an excellent choice. The flavor is bright and citrusy, and it smokes nice and smooth. I smoke this strain when I need to focus my creative side to finish a project. It's also a great social strain. Spark a joint of Seatown with friends and settle in for a relaxing night in. Ganja Goddess budtender, Alisha's, thoughts on this strain: Easy and relaxed, Pamelina is the perfect strain for a night in after a stressful day. Floral with a slight diesel flavor, this strain will have you easing into the night and leaving your worries behind. Pamelina relaxes the body without settling into a heavy couch-lock. Like a full-bodied glass of wine, it will ease you body and mind. 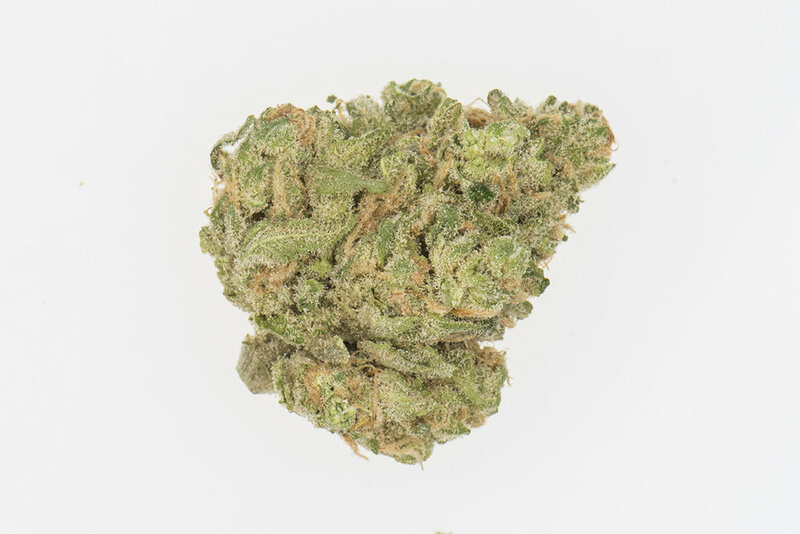 Ganja Goddess budtender, Alisha's, thoughts on this strain: Leaning heavily toward the indica side, Snoop's Dream is definitely a stay at home strain. 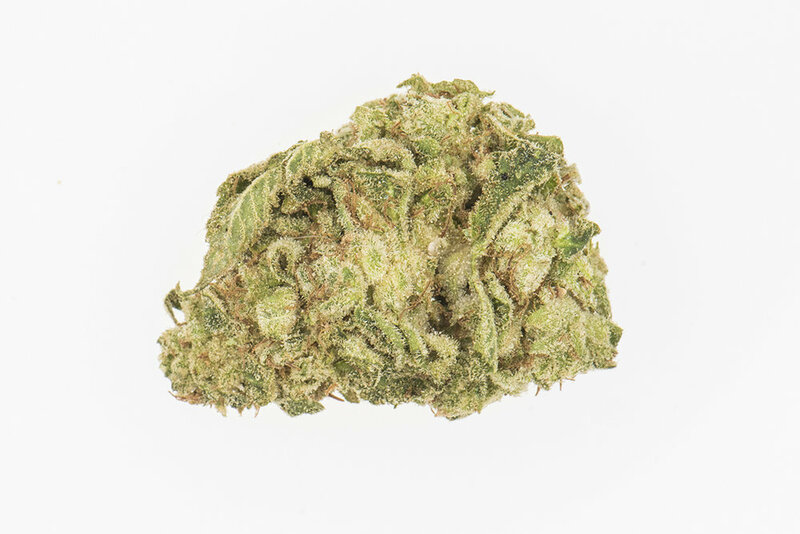 Cozy and soothing, this strain will make you feel as though Snoop Dogg has personally invited you over to chill in an enormous armchair and let your troubles roll on by. There's a hint of blueberry in the piny flavor, throwing back to its parent strain Blue Dream. Pack a bowl and relax to some Planet Earth. Snoop would approve. And those are just a few of our favorite strains for the month of September 2017. Make sure to back soon and also feel free to ask our budtenders for more advice next time you are in the shop. 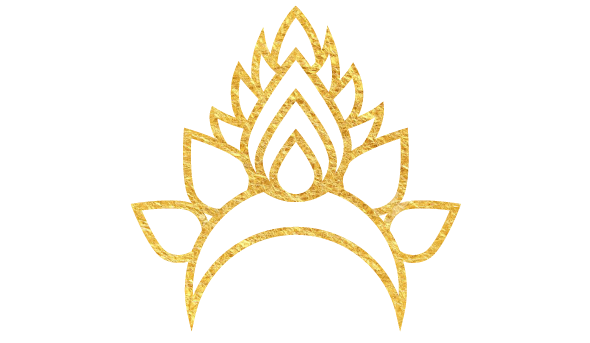 Where to order marijuana online in Seattle: Ganja Goddess!